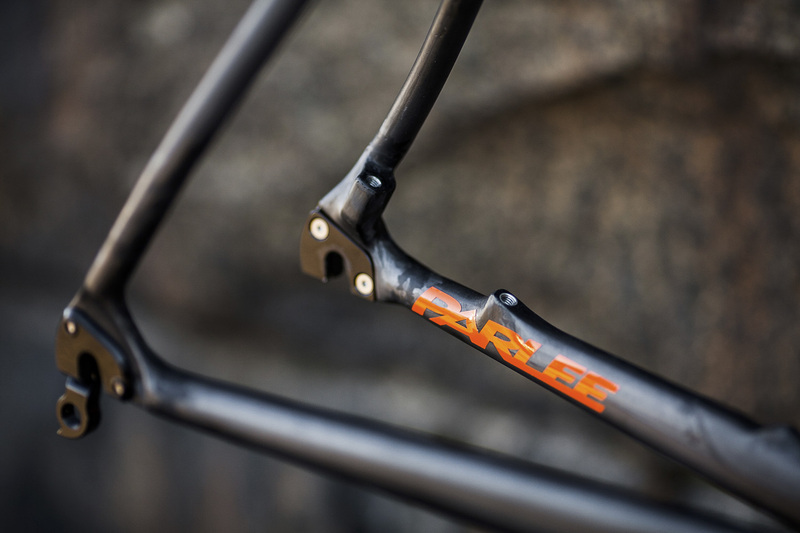 Parlee Cycles craft the highest performing carbon machines packaged in a no compromise bike that is insanely light, stunningly fast, predictably agile, and comfortable from sun up to sun down. 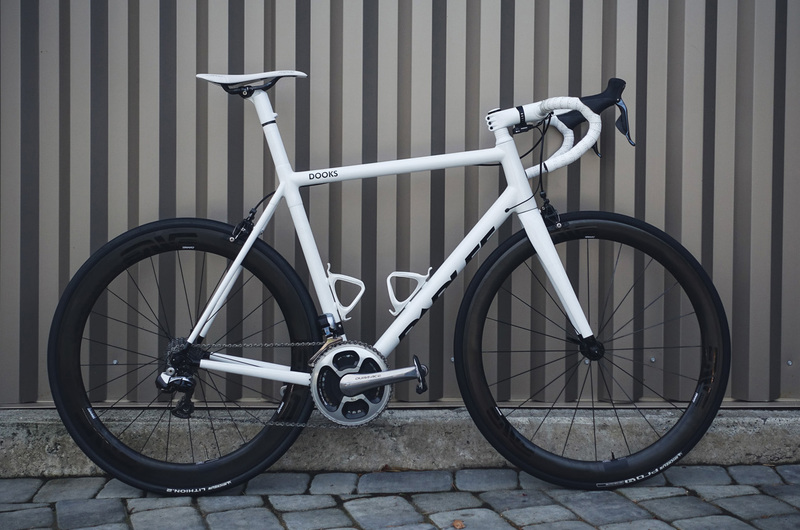 The Z-Zero includes all the modern performance features of a cutting-edge race bike with the added benefit of an individually tuned ride and custom fit. 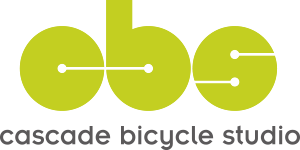 Unlike 99.9% of modern carbon road bikes, the Z-Zero is 100% made to order, with the optimum performance characteristics and technical requirements perfectly met for each individual rider. 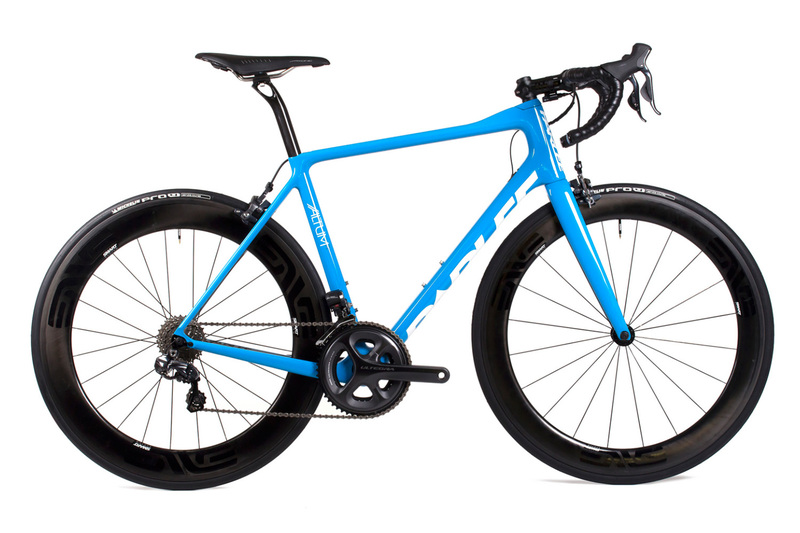 Parlee created the Altum R for all-around road riders who demand stiffness, efficiency and great handling—whether sprinting for the city limit sign or tackling all-day epics. 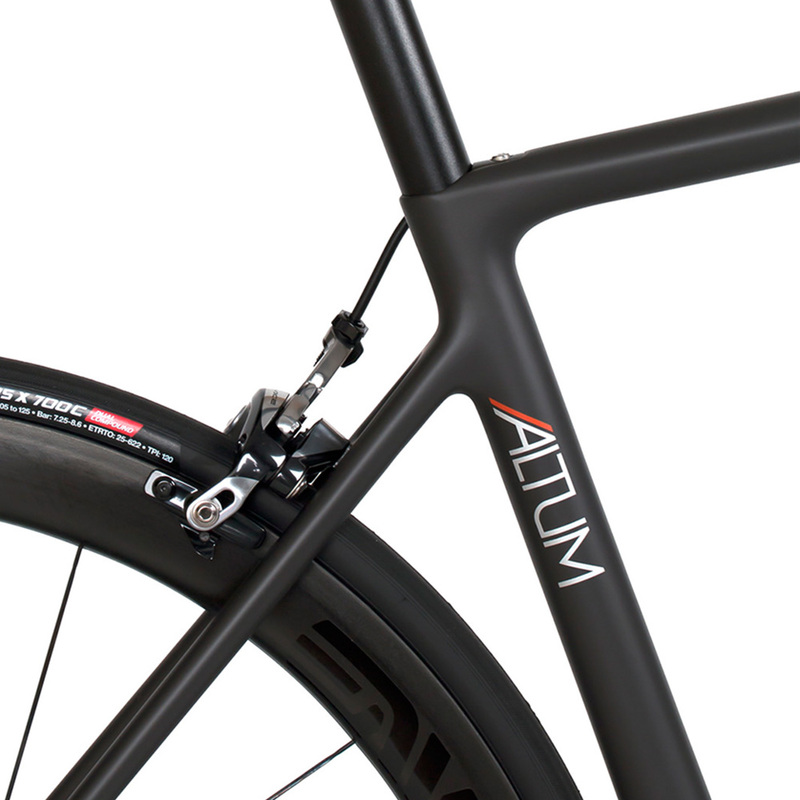 With its light weight (810g frame/330g fork), smooth but efficient ride quality and Flex Fit sizing system, Altum R is the right choice for riders seeking the perfect balance of performance and comfort on all types of roads. 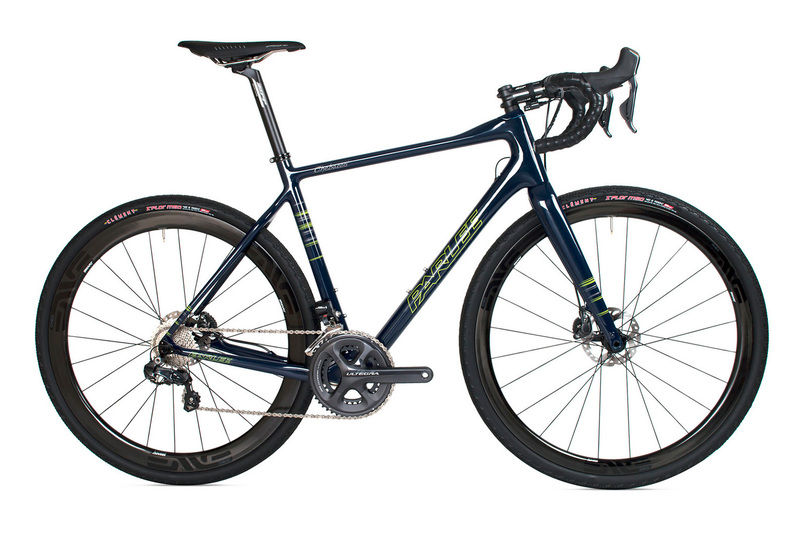 The Parlee Chebacco is optimized for gravel, cyclocross, and urban riding and features a premium ride experience with nearly unlimited capabilities. 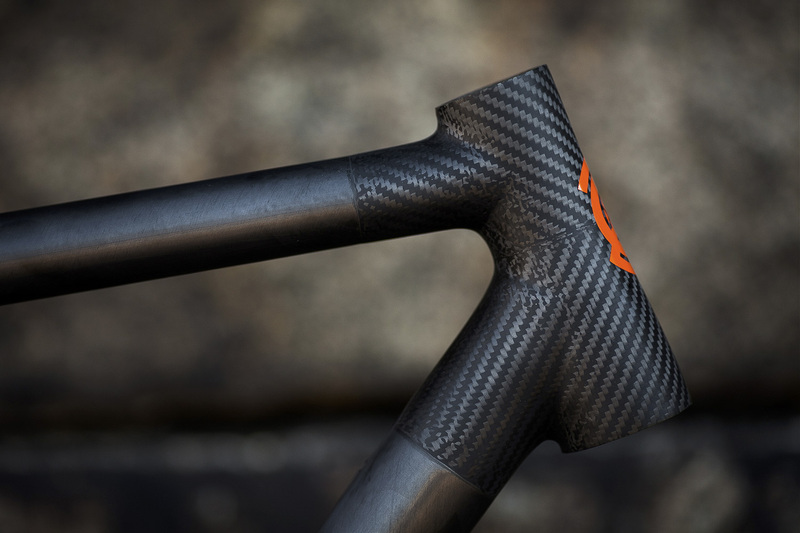 This 100% carbon frame features disc brakes, tire clearance up to 40mm, and hidden fender mounts front and rear. The Chebacco maximizes versatility, yet compromises nothing in terms of lightweight performance and ride quality. 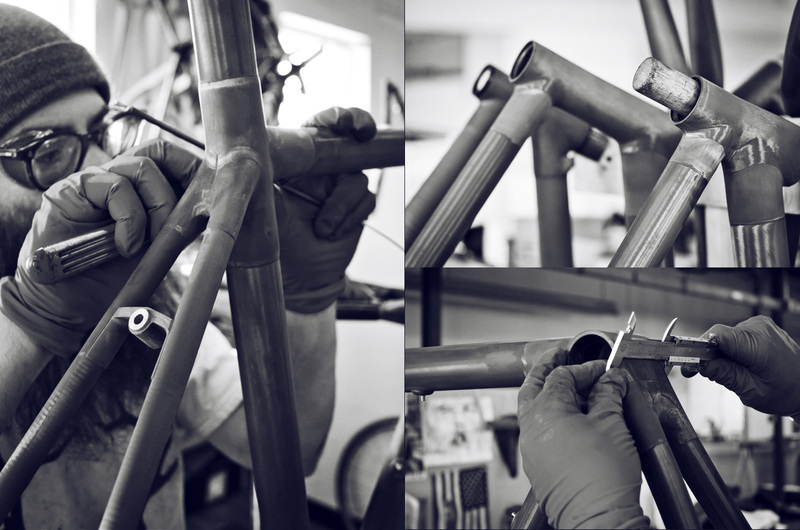 Parlee Cycles was founded in 2000 in Beverly, MA, revolutionizing the use of carbon fiber in custom bicycle frames. 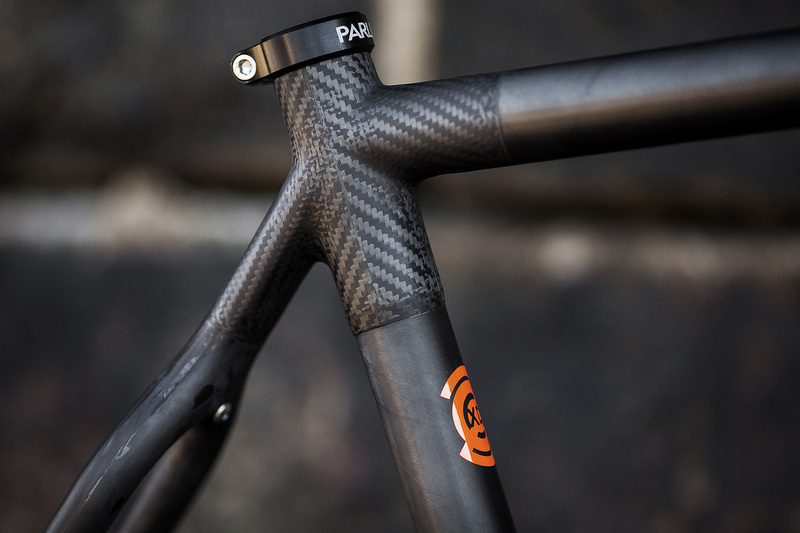 At this time, Parlee made the conscious choice to work exclusively with carbon fiber. 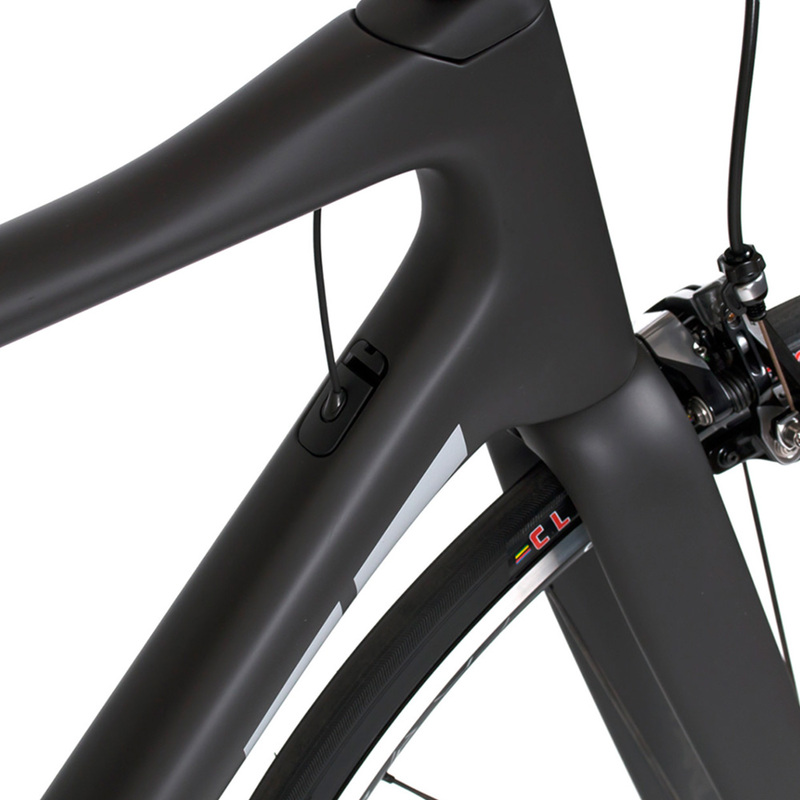 The decision was based on Parlee’s design philosophy that carbon, when used for performance rather than styling, is the very best material to make the highest performing bicycles. 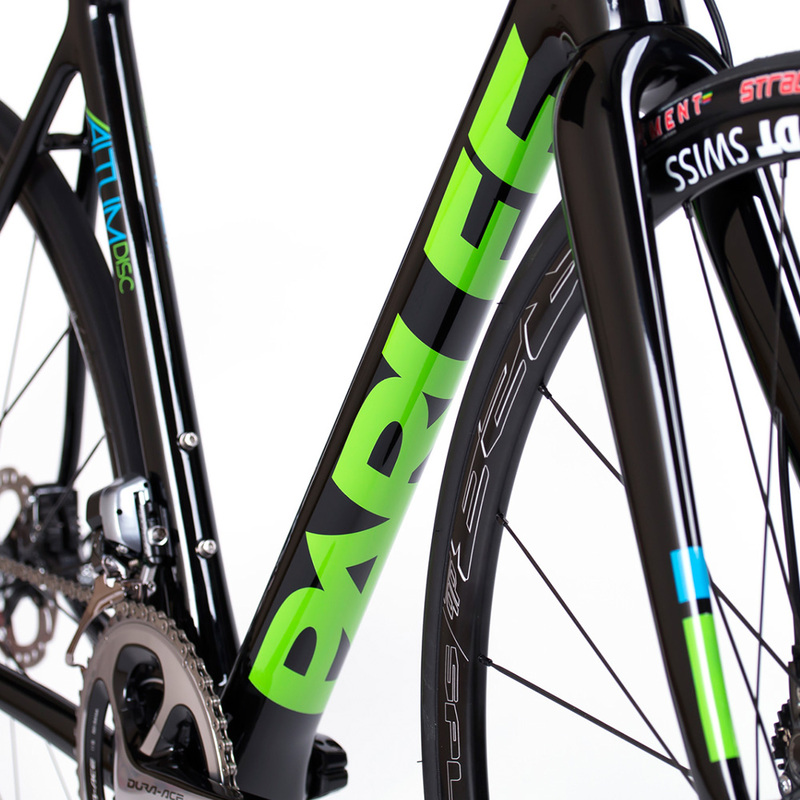 Parlee allows you to customize bicycle fit and handling, paint design, component selection, and component integration. 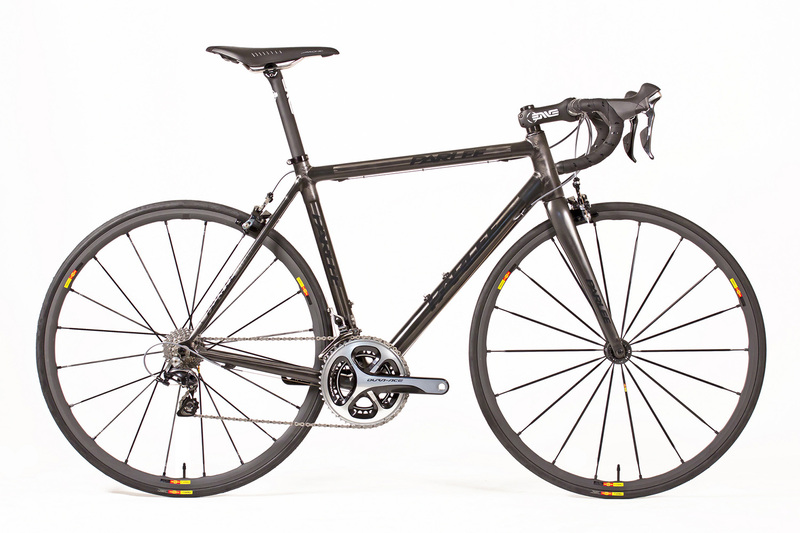 Mate the highest performing machine with beneficial personalization options and you will ride a Parlee that is built exactly the way you want to ride. Parlee became noticed on the international stage when CSC rider Tyler Hamilton elected to ride a Parlee in the Giro d’Italia. Hamilton’s Parlee was badged and painted as a Look, the sponsor of the CSC team at the time. 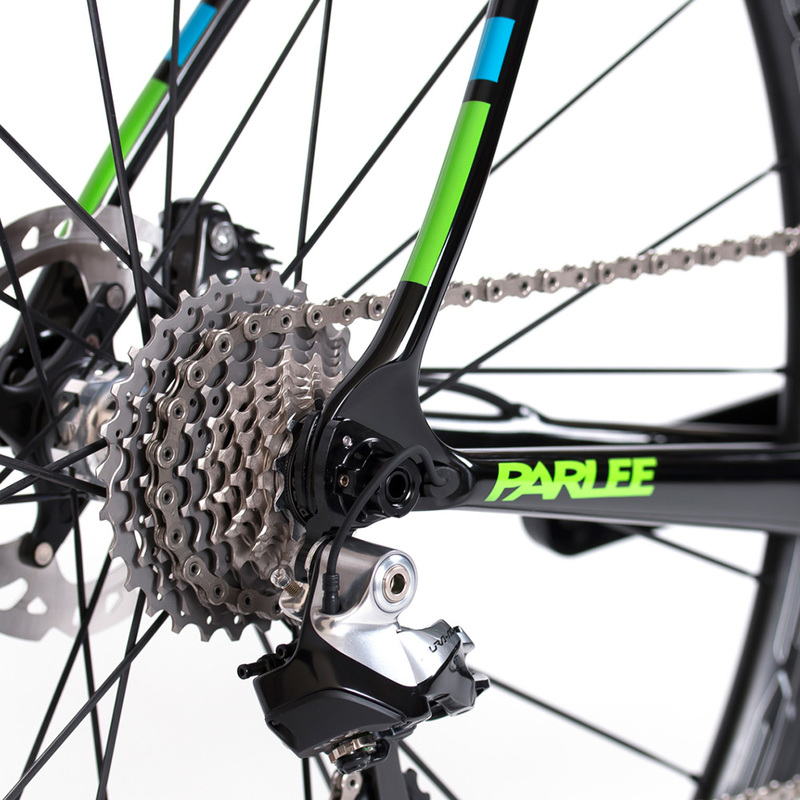 This choice was the ultimate approval that a Parlee was the highest performing bicycle at that time and dispels the notion that professional riders will ride anything given to them.